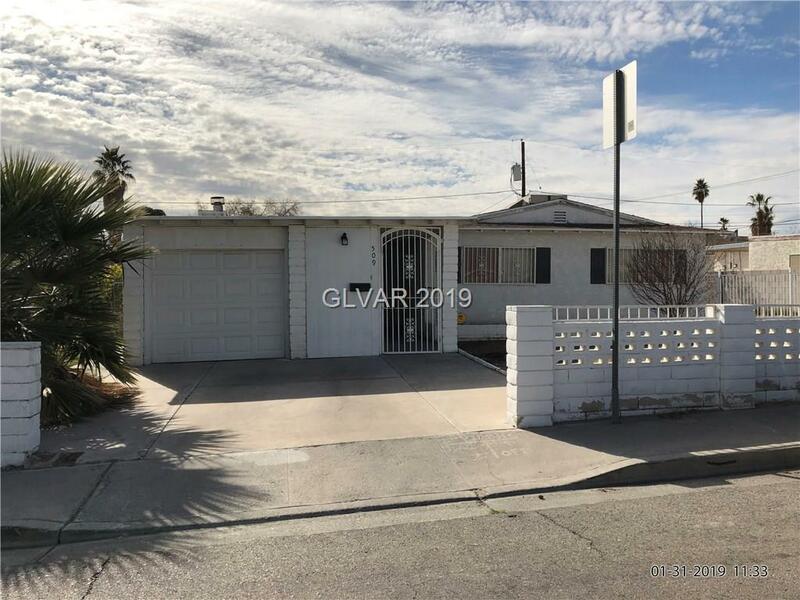 Spacious Single story with enclosed carport. This home offers 3 bedrooms, 2 baths, living room and 2 family rooms. Water heater is within 6 months old. Shed in the backyard. Great Potential. Directions: South On Revere From Carey- East On Miller.